Specialising in wedding dresses, Raffaele Ciuca is a 4th generation family business celebrating 60 years of experience in the wedding industry. 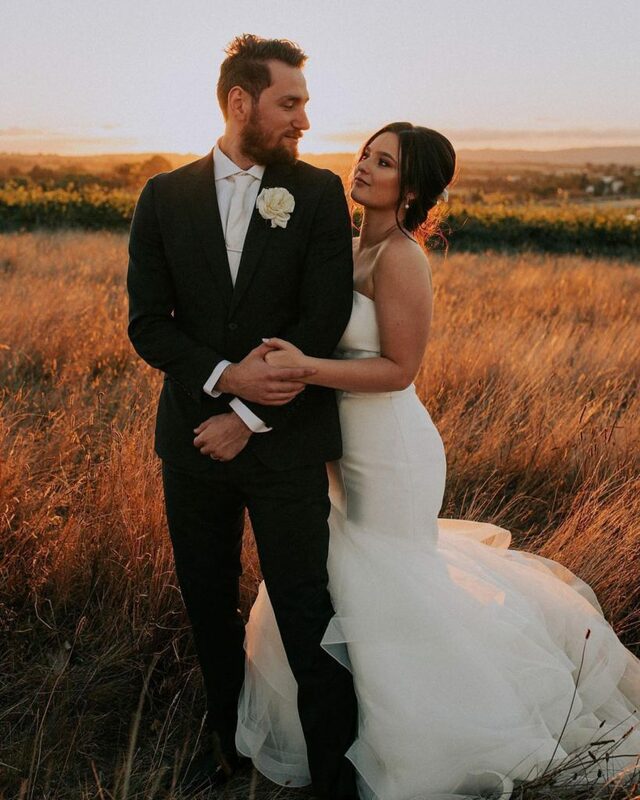 From humble beginnings in men’s tailoring, Raffaele Ciuca has expanded to become Australia’s most trusted and renowned bridal destination. Making brides look and feel a million dollars on their wedding day is what we do best. Our philosophy is simple; exceptional service, range and value. 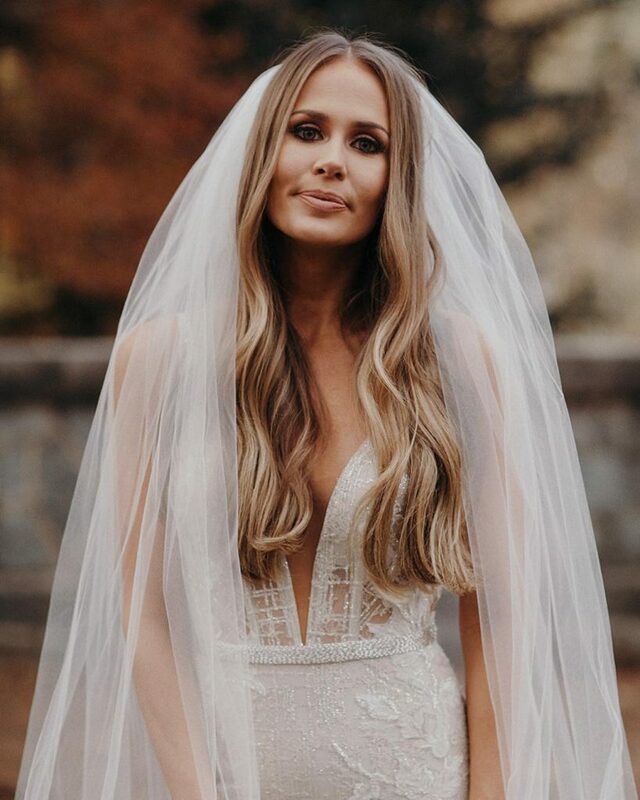 Our wedding dress collection is the largest in Australia, featuring an mix of silhouettes, sizes and styles to suit every bride. Raffaele Ciuca is home to some of the most exquisite local and international wedding dress designer labels including Maggie Sottero and Berta Bridal.